Fans of Earth Defense Force 2025 on Facebook may have already taken advantage of this deal, but if you're into killing giant bugs and haven't like them on Facebook yet, now is the time. By liking the page and sharing their Newscast, you'll receive a code for the Special Ops Mission Pack, free. The content features five missions with tons of bugs to crush. "Exploration" sends you to mountainous terrain where you must destroy a tunnel that creatures are emerging from. "Giant's Advance" pits you against a unit of Hectors with particle steam cannons. The "Citadel" and "Silver Camp" missions have you battling creatures in the harbor area, while "Floating Fleet" puts you against alien ships. 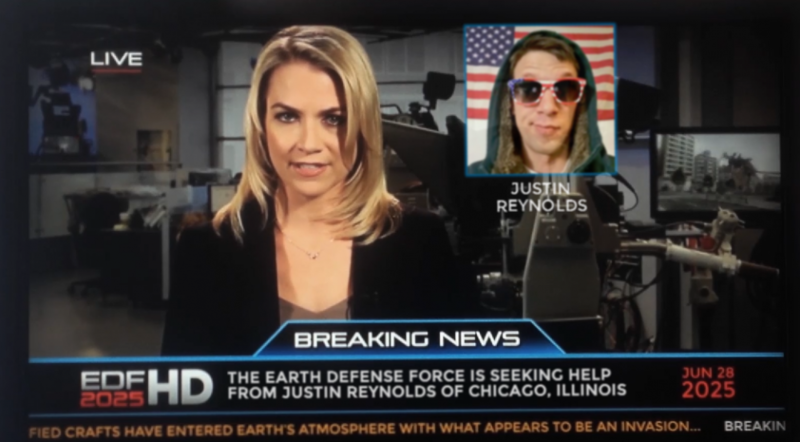 The Newscast itself plugs you into the action, saying that the EDF is looking for you to help. And by golly if you're not going to, especially after getting some free content! 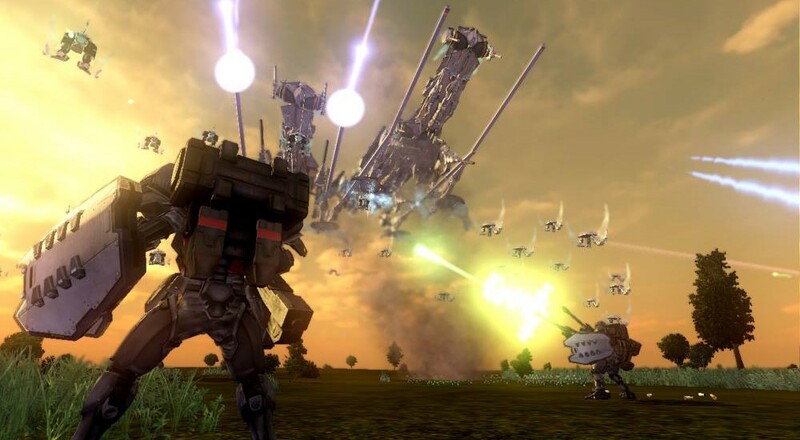 Earth Defense Force 2025 feature four player couch/online/combo co-op and launches February 18 in North America and Feb 21 in Europe on PlayStation 3 and Xbox 360.